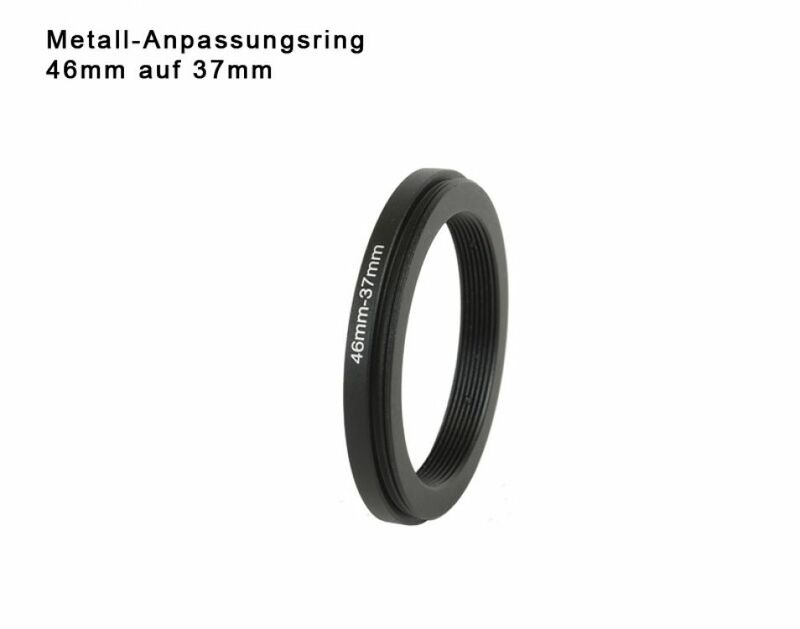 This adapter ring has a 46mm external thread and a 37mm internal thread. In case you want to use the adapter ring with a retro adapter please take note, that the second mm-specification refers to the diameter of the retro adapter. This Product was added to our catalogue on Tuesday 22 November, 2016.